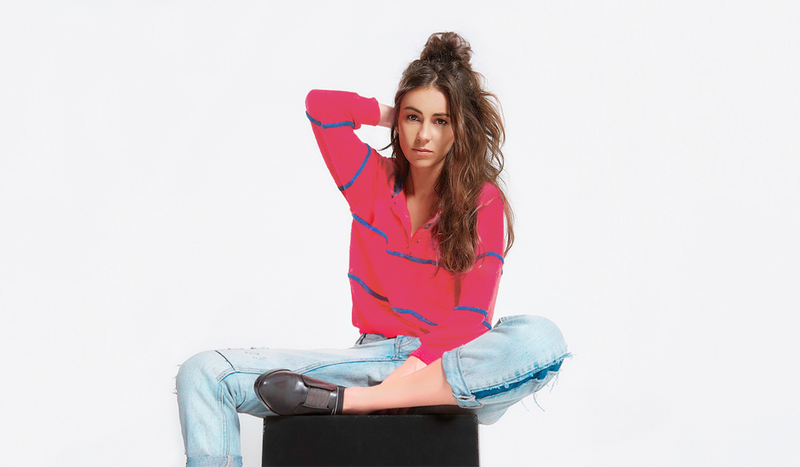 Amy Shark, Ball Park Music, Jungle Giants, DZ Deathrays, Tia Gostelow, The Kite String Tangle, Cub Sport, Resin Dogs, Emily Wurramara, Elixir, Butterfingers, Sahara Beck, Holiday Party and San Mei were among finalists for the Queensland Music Awards announced this morning. These are held on Tuesday, March 19 at the Royal International Convention Centre in Brisbane. Hosted by The Grates’ Patience Hodgson and comedian Mel Buttle (who present The Minutes podcast), performers announced so far include Amy Shark, DZ Deathrays, Clea, Emma Beau and Tokyo Twilight. Also to be announced on the night will be the recipient of Arts Queensland’s $10,000 Billy Thorpe Scholarship, to be chosen from Jaguar Jonze, Pool Shop, RIVAH and Sweater Curse.